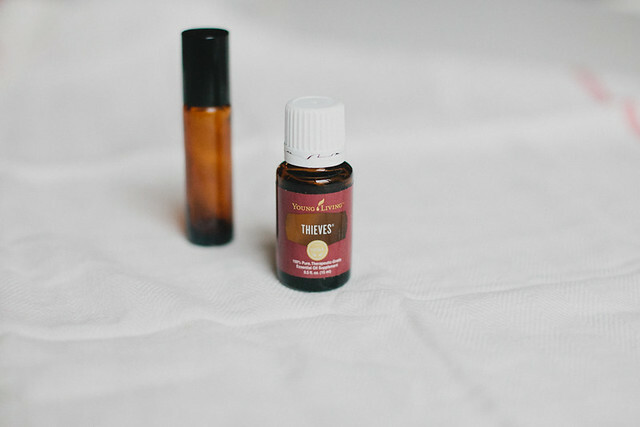 Thieves is one of my very favorite essential oils to use (along with the rest of the world) because of its insane immune system support. It's a blend of clove, cinnamon, rosemary, eucalyptus and lemon and together they have super powers when it comes to keeping your immune system up and running healthily. 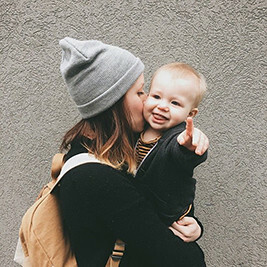 I roll it on our feet every night and if we need extra support (Beck in the nursery, after the zoo or other crowded area, or if we're around someone who is sick) then we roll it on twice that day. 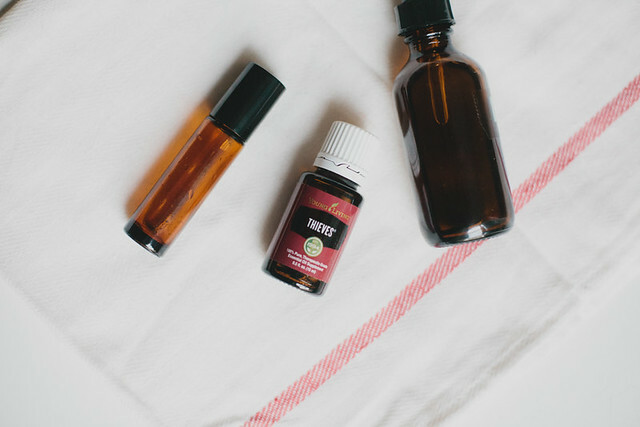 There are TONS of ways to use Thieves oil, this is just one way to easily incorporate into your daily routine to stay healthy this fall + winter. 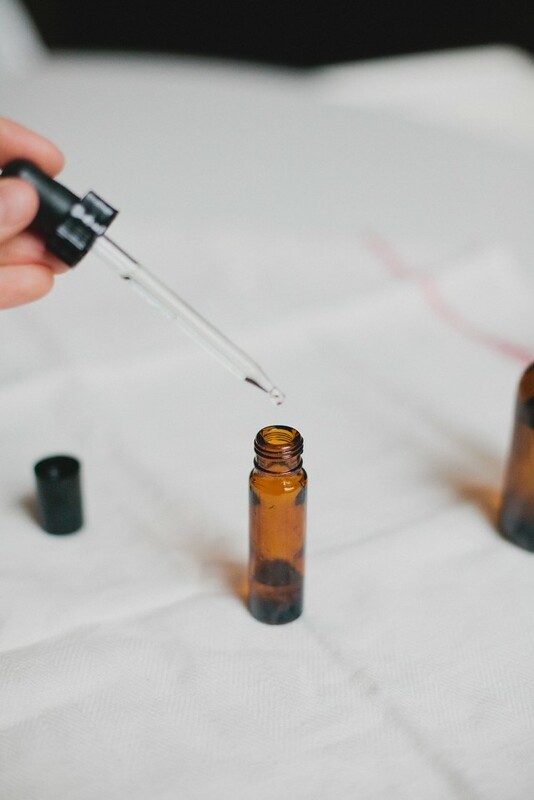 In my 10ml roller bottle I add 20 drop of Thieves essential oil and fill the rest with a carrier oil. My favorite is sweet almond oil or jojoba oil. Any liquid oil will work! 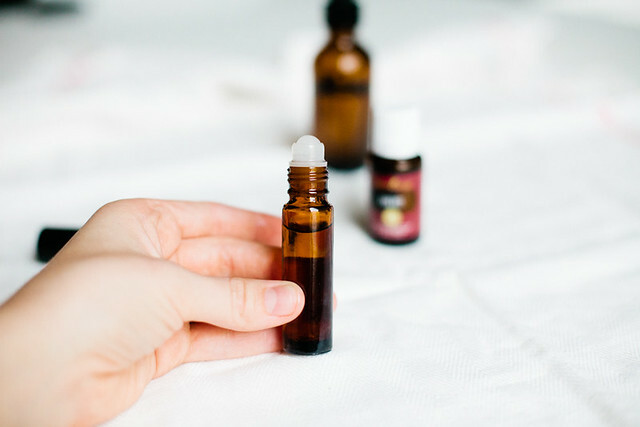 This time I also added 10 drops of my beloved Frankincense at the last minute because it also has immune boosting properties! Double the power. Amber roller bottles and dropper bottles are from here.